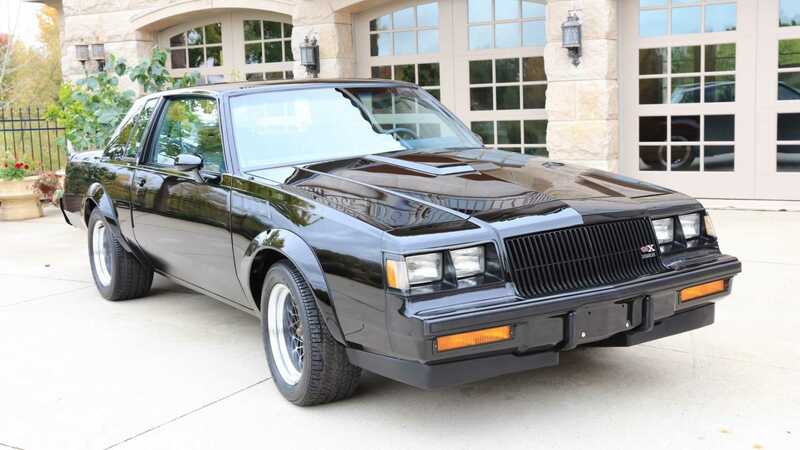 This 1987 Buick Grand National was sold by Ralph’s Buick in Mena, Arkansas in 1987 where it then went on to sit on display in a Texas showroom, and never driven. 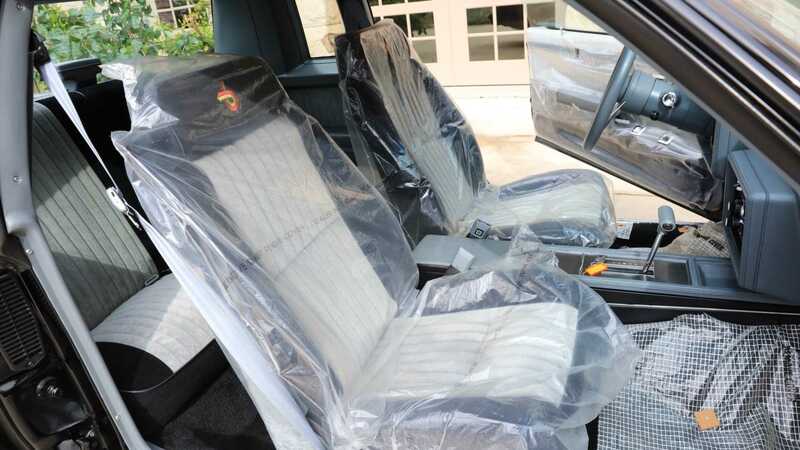 After sitting on display, and fending off any kind of driving time, unfavorable conditions, and keeping that clock low, the person who sold recently it had bought it in 2002 from the dealer’s showroom. From there, he moved it into a climate controlled showroom for storage. So in essence, this is likely the closest any of us will get to seeing a ‘brand new’ GNX, in 2019 - and that was worth an astonishing $200,000 to one bidder, who now gets to take the car home. 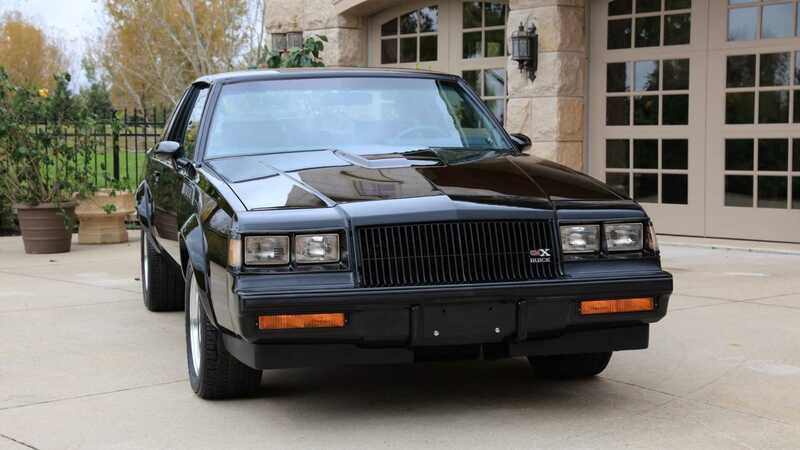 When sold new in 1987, this GNX carried an MSRP of just under $30K, so they weren’t super cheap for their time. In recent years, we’ve seen an assortment of low mileage examples top the $100K mark, including one with only 362 miles, sold through Barrett-Jackson four years back. So the valuation is definitely growing, especially as clean, low-mileage cars are becoming less and less common to find for sale. 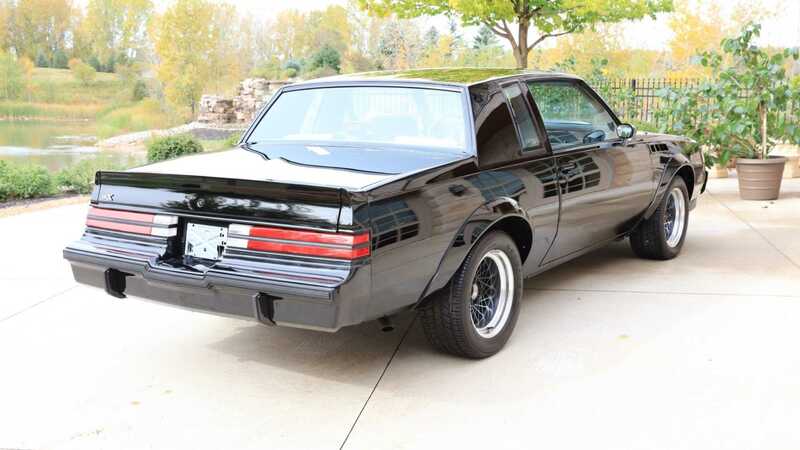 So what would $30K in 1987, and a now $200K get you in 2019 from the GNX? A whole lotta car, even in stock form. 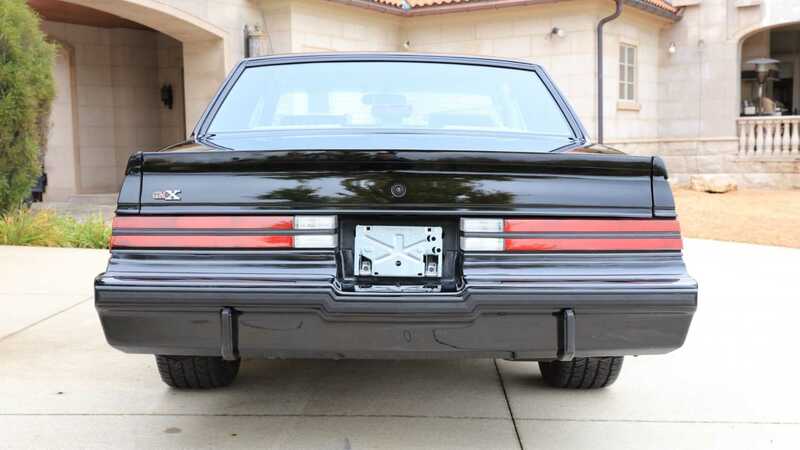 Clearly, what set this Buick apart was the powertrain. It left the factory with a turbocharged 3.8-liter V6. The Garrett T3 turbocharger, larger intercooler, and a low-restriction exhaust to produce a rumored 300 horsepower when new - staggering for the late 80s. 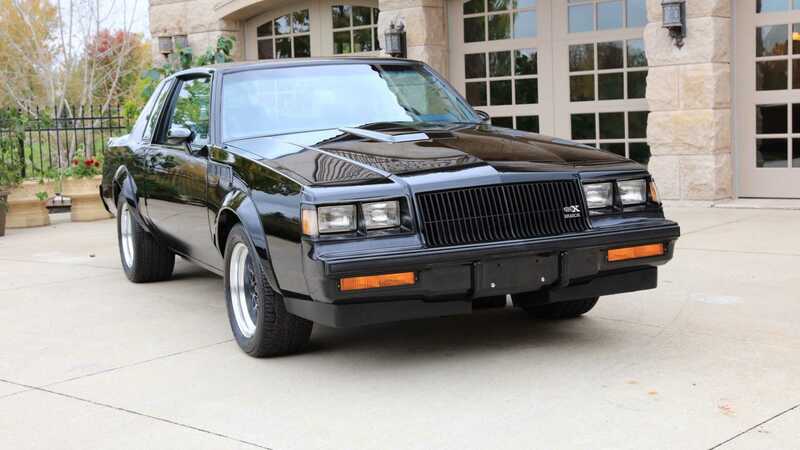 With the Hydramatic 200-4R 4-speed transmission and larger oil cooler, the GNX is clocked at 12.7-seconds in quarter-mile, at 113.1 mph. 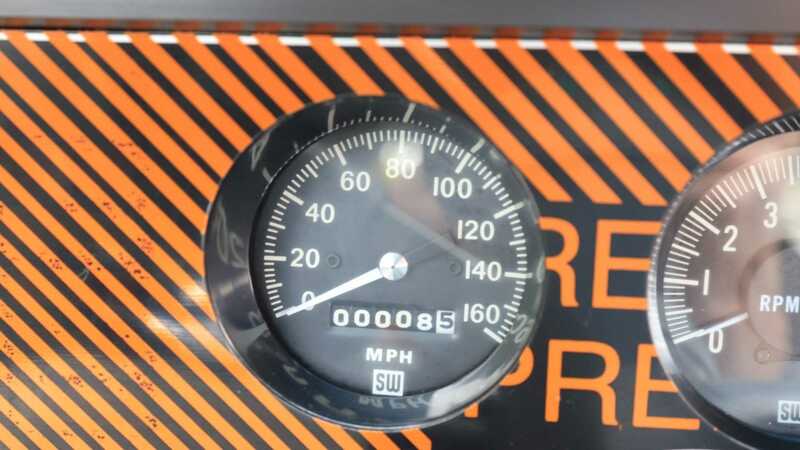 This stock beast still has the protective plastic over the gauges, and the only changes ever made (outside of fluids/routine maintenance) are a swapped battery and a relay switch, and both of the removed original items are included in the sale.